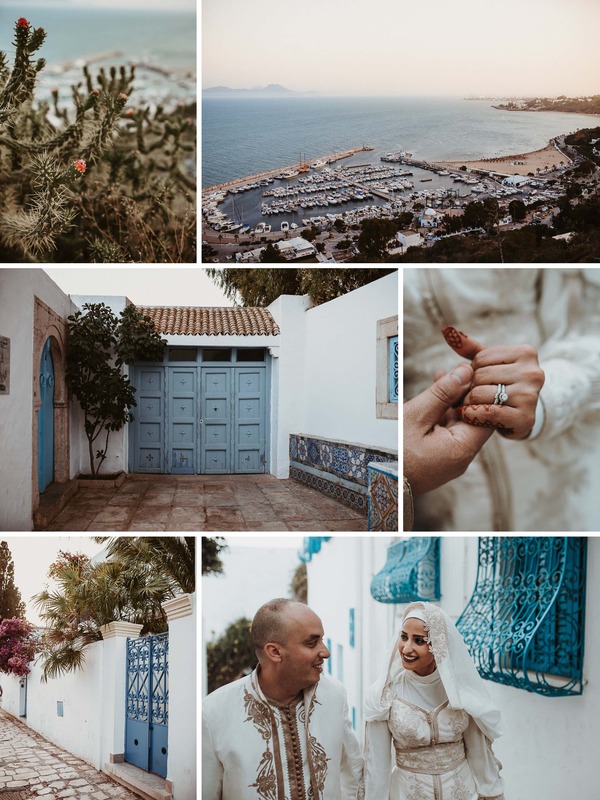 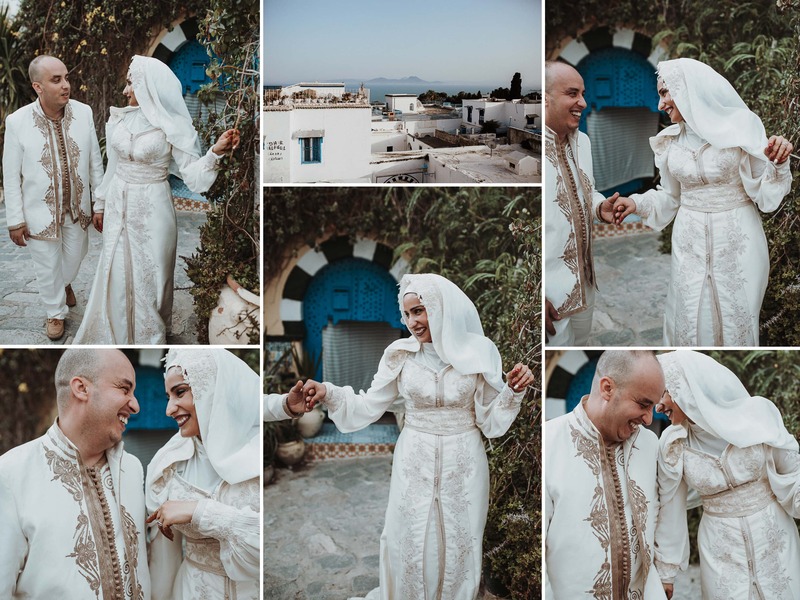 Finally a Tunisian wedding … I’ve been so blessed taking pictures of this beautiful bridal couple in Sidi Bou Said. 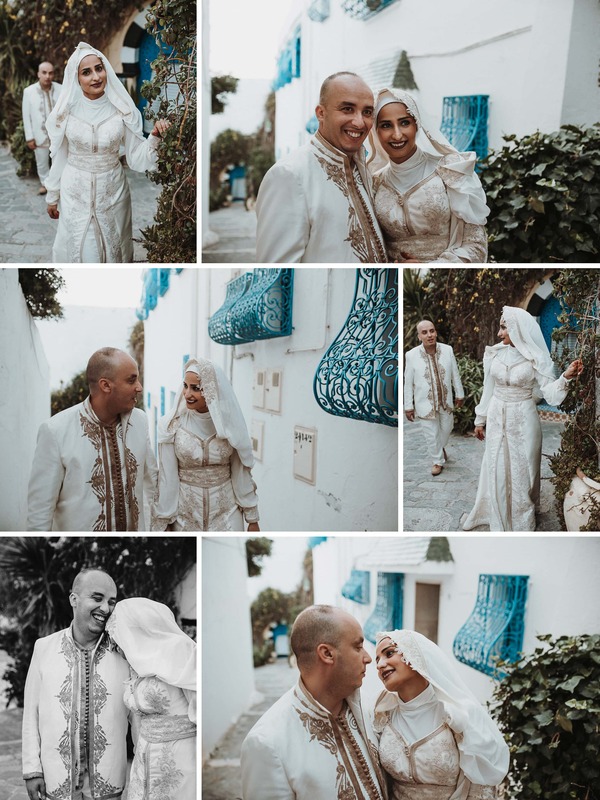 It was such a pleasure capturing those authentically moments between this stunning Tunisian bride and her groom from Algeria. 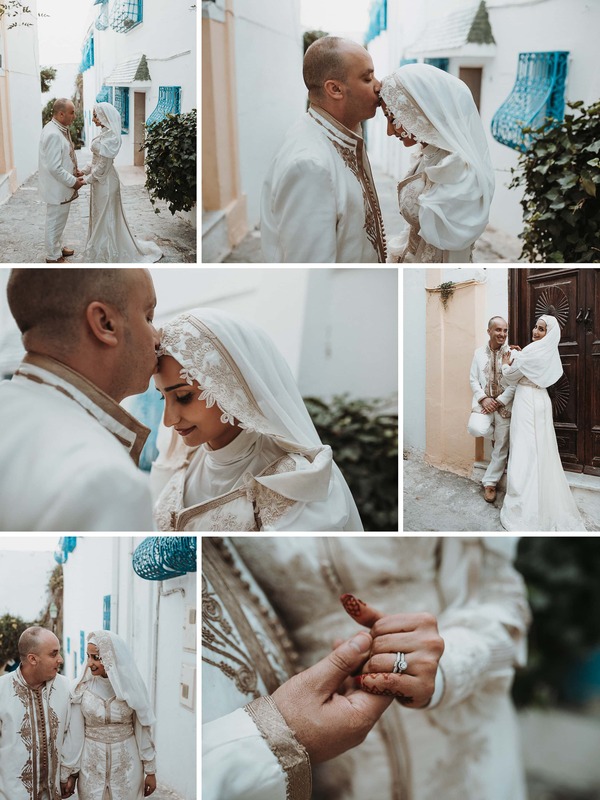 This traditional wedding took my breath away – Thanks for your trust. 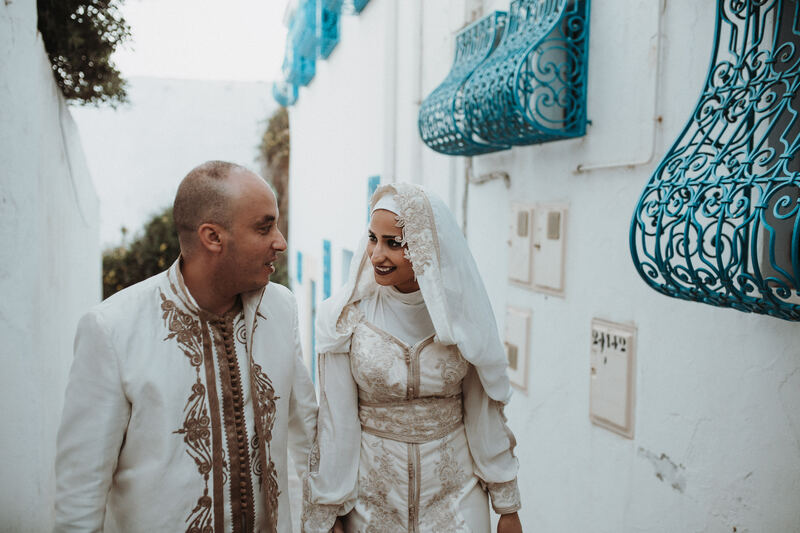 It was the most inspiring time for me in this place to be: Tunisia!